With HelpMD, you can skip the waiting rooms and talk with a board-certified physician when it's convenient for you. Connect with one of our doctors online, using our mobile app or simply using your phone. You can access a doctor 24/7/365 with no consultation fees and get a prescription if you need it. We have also partnered with Blink Health to provide you with up to 95% savings on over 15,000 medications. You even receive $10 off your first prescription when you use the CODE: HELPMD10. Talk to a doctor when it's convenient for you. Average consult time with our physicians. Issues resolved after first visit. Prescriptions sent to your favorite pharmacy. Pick it up at your convenience. 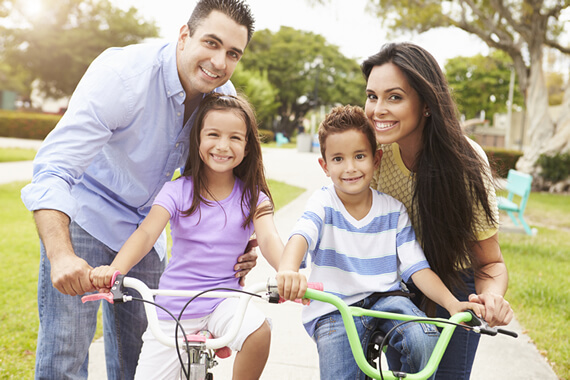 Complete your Electronic Health Record (EHR) and add dependents online or on the mobile app. Request a consultation with a board-certified physician using the app, online or 844-MYMD247. Speak with physician, receive a personalized treatment plan and get a prescription (if needed). Patient has 24/7 secure access to their member portal with updated EHR after their consultation. Doctor visits are easier and more convenient with the HelpMD App. Always have a doctor at hand. Download the app today! 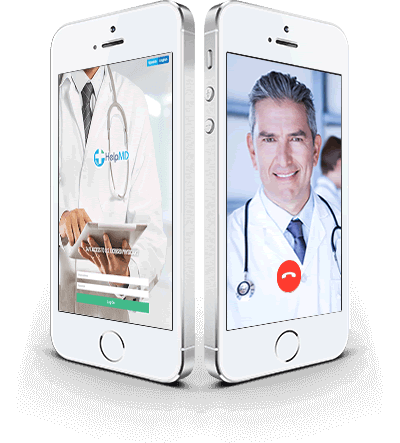 Virtual healthcare can treat many common health issues. HelpMD can treat many common conditions over the phone. Many times saving you a trip to Urgent Care or the Emergency Room.